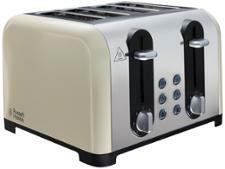 Logik L04TR14 toaster review - Which? 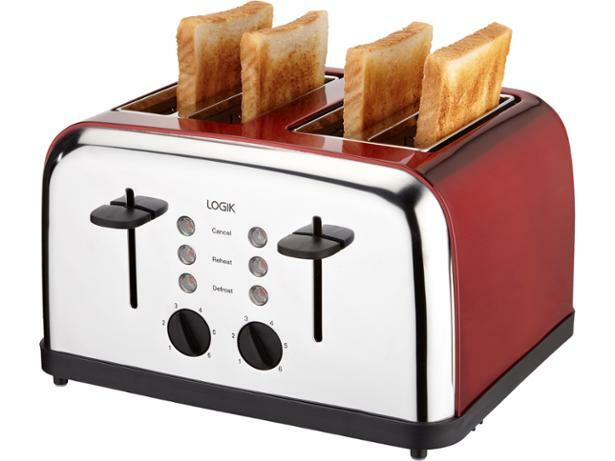 The Logik L04TR14 is a cheap-and-cheerful silver and red toaster exclusive to Currys. 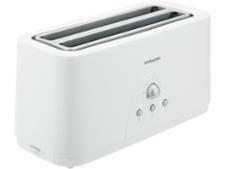 Can this easy-to-clean four-slot toaster make toast good enough to compete in our rigorous testing with pricier and newer rivals? Find out by reading the full review.